Upscale Subdivision with Gated Entrance! 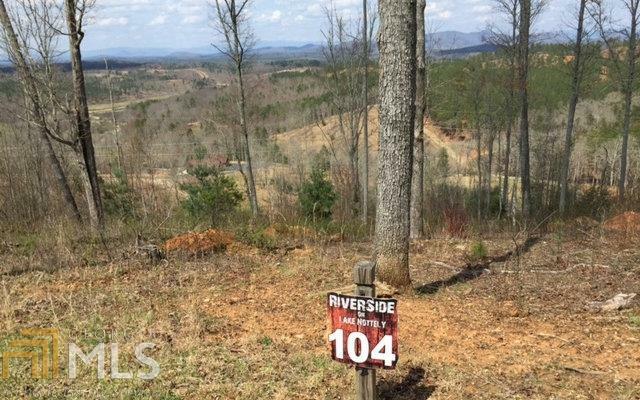 Gorgeous lot on a WIDE, FAST flowing "River-Like" Youngcane Creek! 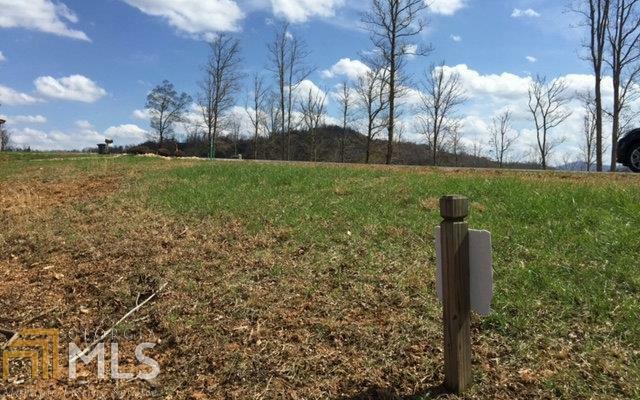 Beautiful laying 1 acre lot with gentle slope to the creek. Easy to build on!! 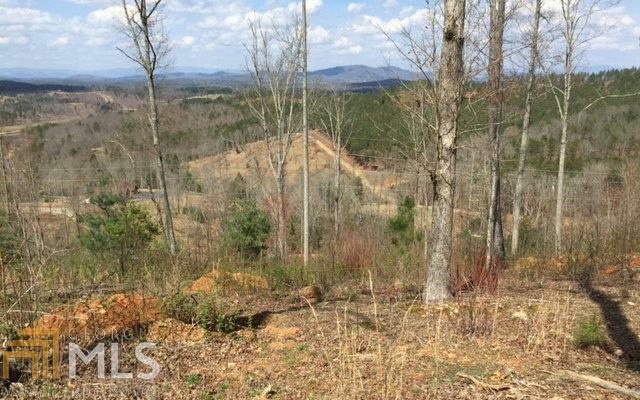 Easy access to Hwy 515 with all paved roads. 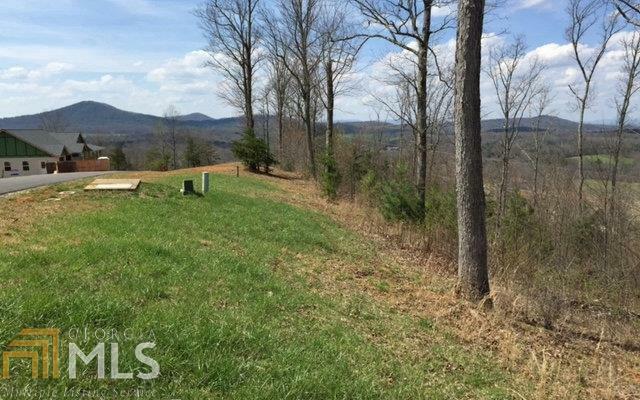 Come build your dream home in this Gorgeous Gated Development with AMENITIES, lodge style clubhouse, outdoor fireplace, and party deck. Bring an Offer!